Since Sotogrande started in 1964, family life has been at the forefront of everything this unique destination stands for. In the early days, when few restaurants existed, the pioneer residents of Sotogrande entertained each other in their new houses built near Royal Sotogrande Golf Club and the Cucuruchu Beach Club now known as El Trocadero. Friendships among the children of these early Sotogrande owners were struck up and have endeared ever since providing generations of the families with the same enjoyment of the very special atmosphere Sotogrande generates throughout the year. What is there in Sotogrande for children? Well, just about everything! 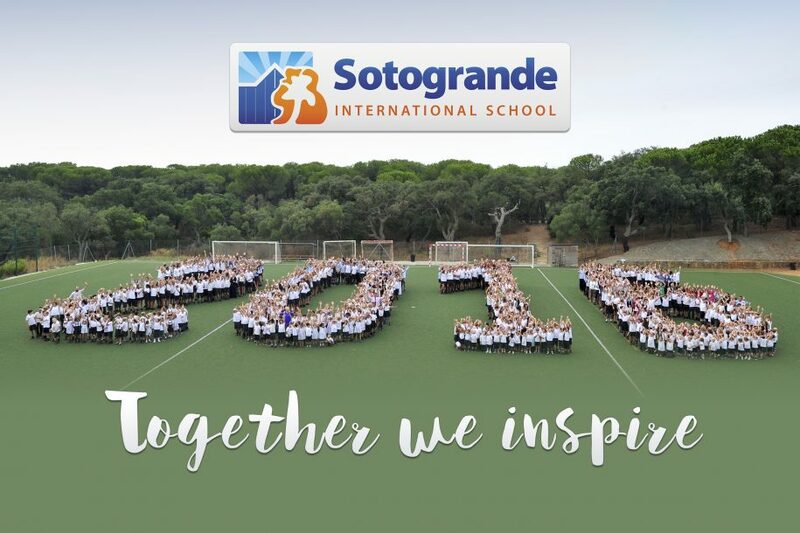 We can start with the most important thing of all which is their education and the Sotogrande International School is now one of the most respected international schools in Europe. 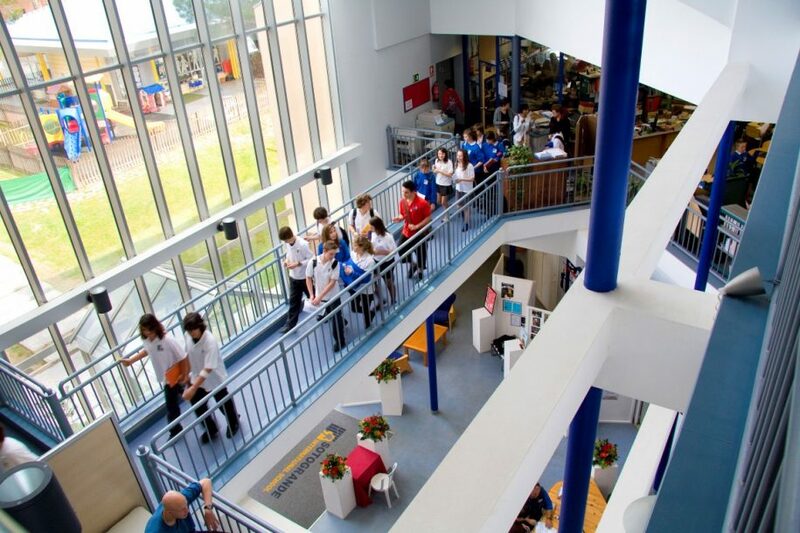 Sotogrande International School takes its pupils from primary school through to the international baccilaureat with many going on to attend some of the best universities in the world. With around 800 pupils from over forty different countries, the school continues to grow and has just acquired more land from Sotogrande, S.A. in La Reserva to expand its learning and sports facilities. 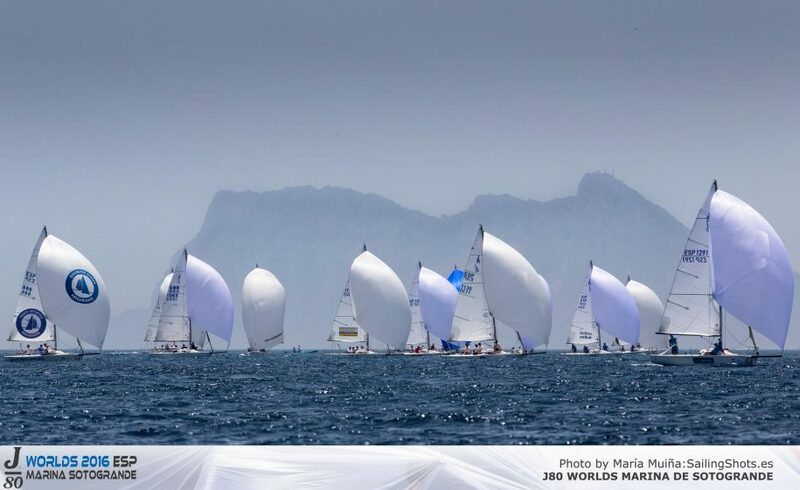 That brings us to perhaps Sotogrande’s biggest attraction of all which are the sports which are available to adults and children alike. La Cañada golf school must be one of the best in the world and the Club itself has a most incredibly friendly atmosphere with members happily mingling with the hundreds of children who attend group classes on weekday afternoons and Saturday mornings. The professionals are dedicated to the progress of the children who they often start teaching from the age of four. Alvaro Quiros, who came through the school, reached number 21 in the world and Maria Parra, who is still only 19, gained her US Tour Card in 2016, having been the world’s top female amateur. La Cañada, whose course was originally built with the help of the founder of Valderrama, Jaime Ortiz-Patiño, is a real source of pride to the community of Sotogrande. 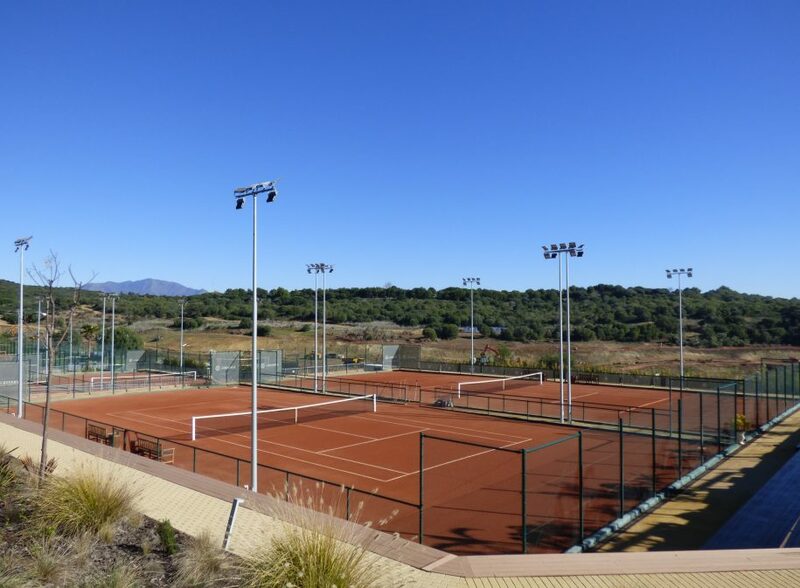 The two Sotogrande tennis and padel clubs – and now the new one at La Reserva Club – are very well appointed and the Sotogrande Tennis Academy, which operates out of Ian McDougall’s Octógono Club, is going from strength to strength and is now rated one of the best three in Europe for aspiring young players who dedicate their time to trying to gain a place on the ATP Tour. Watching these kids play, one wonders at the extraordinary standard they are achieving before they even become teenagers. Just outside Sotogrande, the Guadiaro football ground, with a new artificial pitch laid in 2015, is packed with boys training every afternoon and evening of the week. 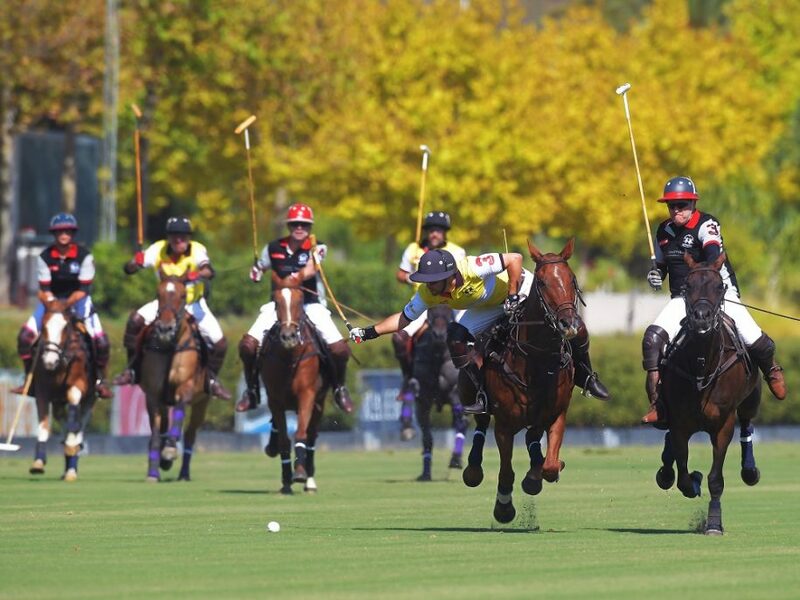 There are representative teams through all age groups playing matches against other local teams and a men’s team which plays in the Andalucian league. Rugby is played on the sports field in Pueblo Nuevo de Guadiaro where a new indoor sports complex and padel tennis courts have also just opened. Sotogrande has always been famous for its polo but the equestrian facilities are also good and soon to be upgraded still further. A visit to the Sotogrande equestrian centre on any afternoon will reveal young riders enthusiastically taking their horses through dressage and show jumping routines or taking lessons if they are just starting. Kite surfing at the mouth of the Guadiaro River, overlooked by the apartments at the old Puerto Sotogrande, sailing for beginners in the same place and world championship sailing events all form part of the water sport scene with the Sotogrande Club Nautico in the Marina making an ideal social venue. 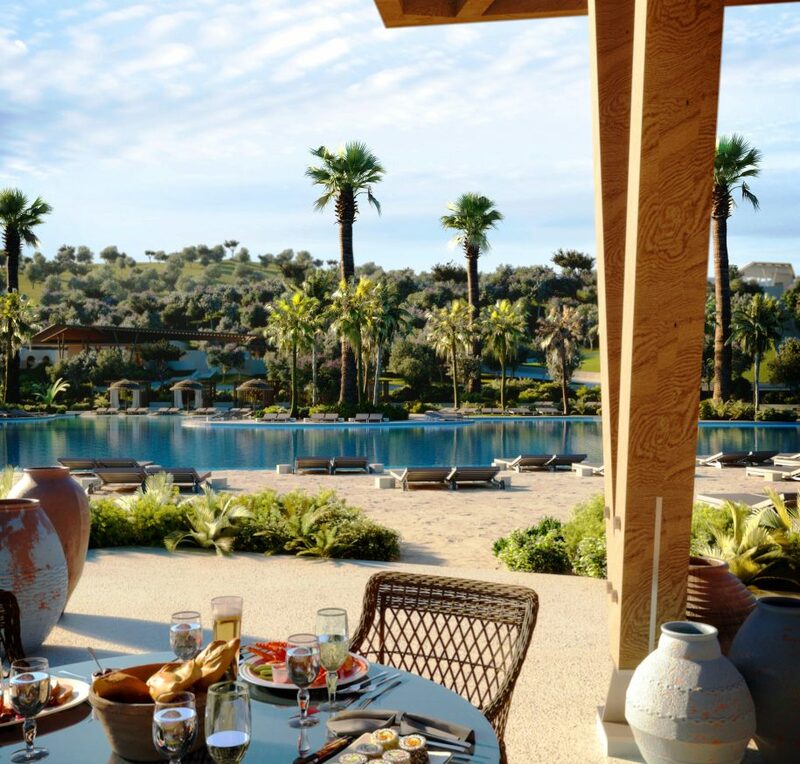 La Reserva Club, which will be a wonderfully complete experience with its new spa, swimming areas and lake will be totally focused on family life. In fifty years, therefore, the family philosophy that became part of Sotogrande’s DNA continues to be nurtured by the new shareholders of Sotogrande, S.A. who are taking Sotogrande to the next and most exciting chapter determined to preserve this essential element of a happy society in an ever changing world. 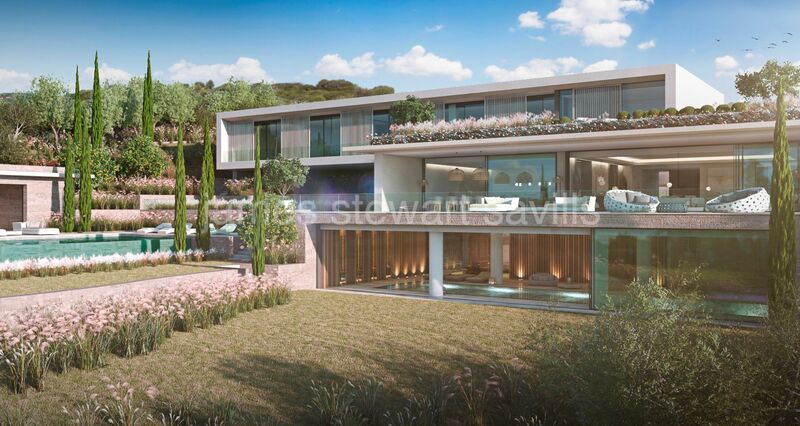 All of us who are selling property in Sotogrande, whether it be mansions, villas, townhouses or apartments must never hold back on expressing to newcomers to this wonderful resort how lucky we are to be living here in an environment which provides so much for children and protects essential family values.